You said existing customers are able to use the whatsapp platform? 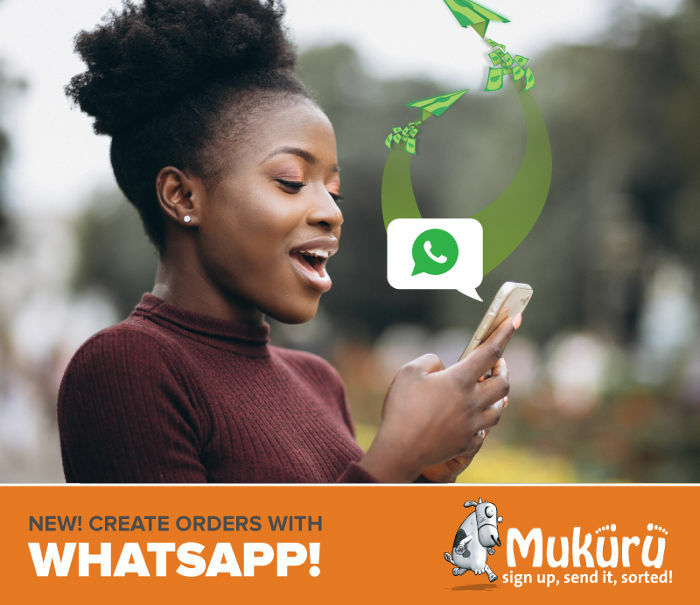 …or those who are already registered with Mukuru can now use the Whatsapp platform in addition to the USSD, Mukuru mobile app and Mukuru website channels. I’m waiting for the day when whatsapp will introduce a global wallet service where customers don’t need to cash out their money, i.e. whatsapp/facebook becomes your bank and your whatsapp number becomes synonymous with your bank account number. Local and international person to person transactions will become as simple as existing person to person chat messages. At that point we can all say bye-bye to the thieving local banks and especially all central banks that don’t know what money is or how it works. in that case platforms like ecocash will get some serious competition. i wonder why they haven”t done it though mmmh? I may have missed the advantages since I merely skimmed through the article and feel too lazy to go through it again – but – if I still have to visit a Mukuru agent to “cash in”, why do I need the WhatsApp integration again?